An action packed superhero comic that I wrote for William Satterwhite’s webcomic Stealth. Art by Jamar Logan. 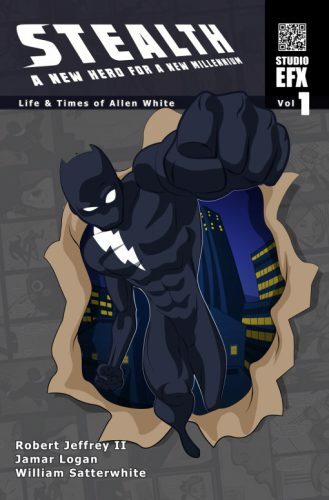 You can buy Stealth: The Life And Times of Allen White at Peep Game Comix.